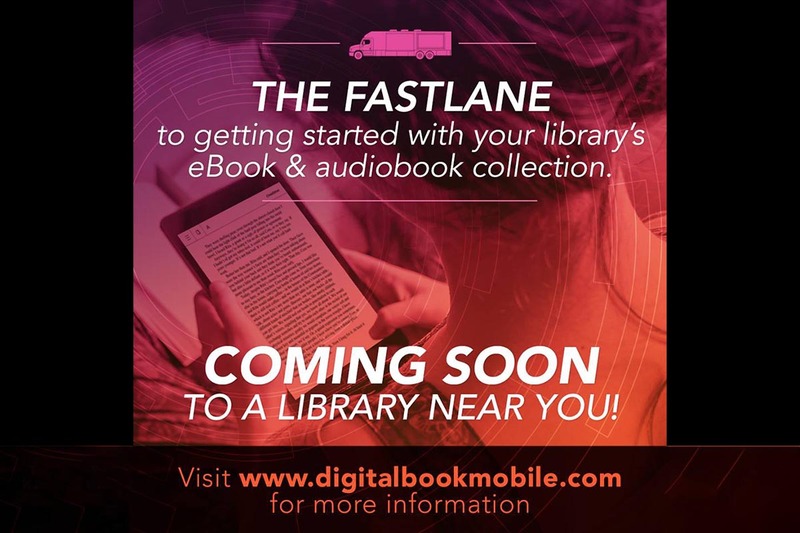 Clarksville, TN – As some of you may know, in June, the Clarksville-Montgomery County Public Library had planned for the OverDrive Digital Bookmobile to make a stop at the library. Unfortunately, the vehicle was in need of some repairs and could not make it on the scheduled day. 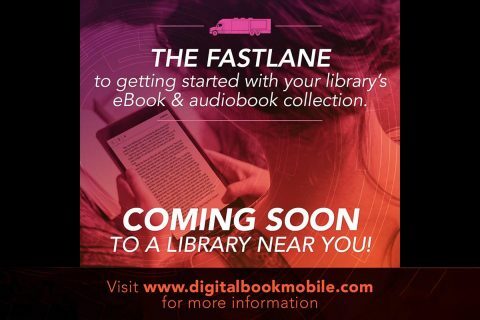 However, the library has been in contact with OverDrive, and we are happy to announce that the Digital Bookmobile will be here at our library on September 1st, 2017. The OverDrive Bookmobile will feature interactive work stations, where readers can watch video tutorials guiding them through the digital borrowing process as well as a gadget gallery, where readers can learn to access the electronic catalog from a variety of devices. Library staff members and OverDrive technical experts will be available to provide one-on-one training and answer any questions about accessing eBooks and audiobooks. The Bookmobile will be here on September 1st, 2017 from 10:00am – 4:00pm. In June, even without the physical Bookmobile, OverDrive experts teamed up with library staff to provide training on how to access electronic resources. Those who stopped by found it to be very beneficial, so we can only imagine how much learning will be achieved when we have the physical Bookmobile here along with expert staff. The library looks forward to seeing you! The library is located at 230 Pageant Lane, Suite 501, Clarksville, TN.